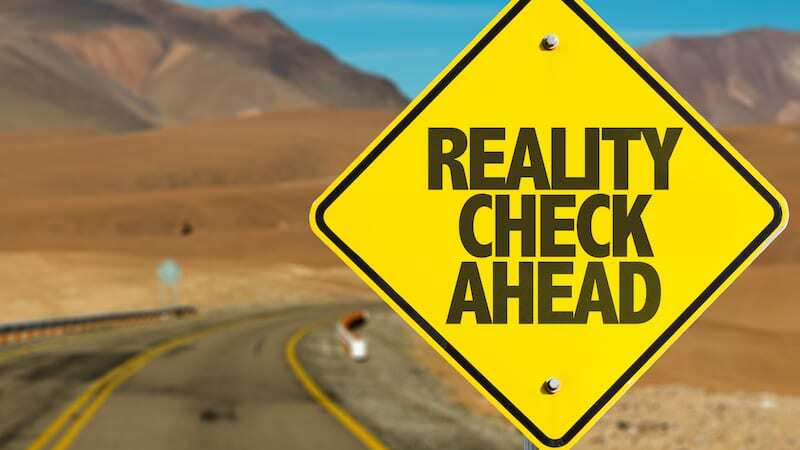 It turns out, reality is a lot different than these myths would lead you to believe. 1. Myth: Teachers are morning people. 2. Myth: Our wardrobes can be fun, fashionable, and on point. 3. Myth: Teachers don’t mind grading; it’s no big deal. 4. Myth: Teachers hate snow days because they lose time they could be teaching. 5. Myth: Good teachers have no trouble keeping a class in line. 6. Myth: Teachers can remain calm and mature at all times. 7. Myth: Teachers never take students’ behavior/attitudes personally. 8. Myth: Teachers eat lunch in the faculty lunch room each day. 9. Myth: Good teachers have Pinterest-ready classrooms. 10. Myth: Teachers love every minute of their jobs. 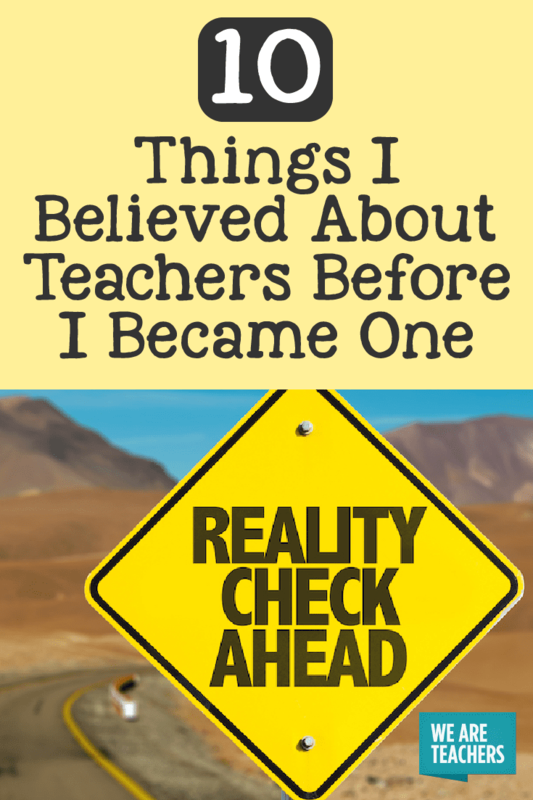 What teacher myths did you believe before you started? We’d love to hear about them in our WeAreTeachers HELPLINE group on Facebook. Plus, more truths about teaching high school and teaching elementary.